Okay. 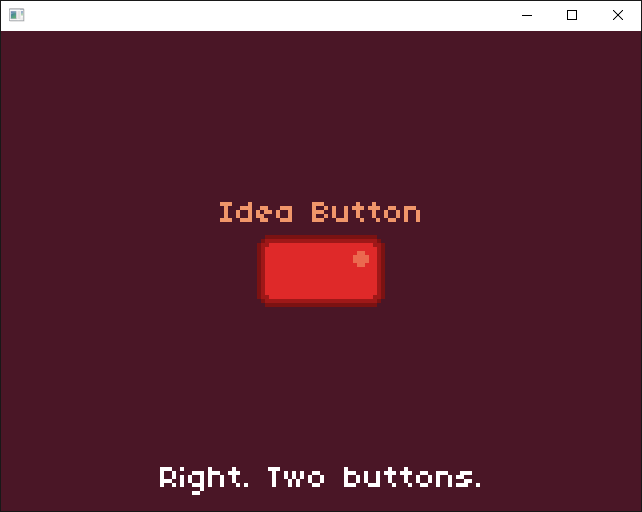 Two buttons. I can do this. Made in ~10 hours for #LD34. 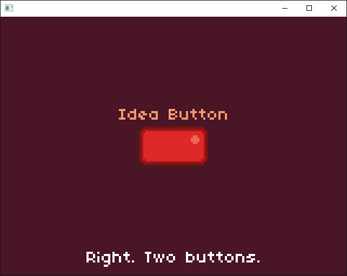 Theme: Two Buttons. Please let me know if you enjoyed it!